While online sales are gradually driving some bookstores out of business, some are still thriving. Booklovers enjoy reading in their favorite shop, which can definitely afford great pleasure. Ten were chosen from around the world as the best of them all. 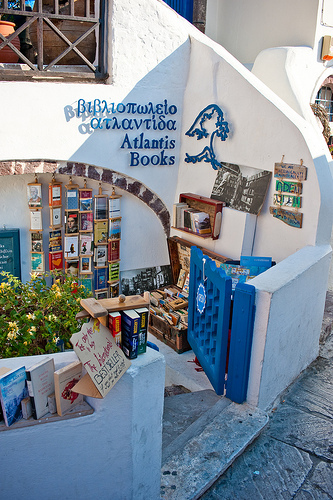 Located in the basement of a white house in Santorini, Atlantis Books was started by two 25-year-old Americans in the spring of 2004. 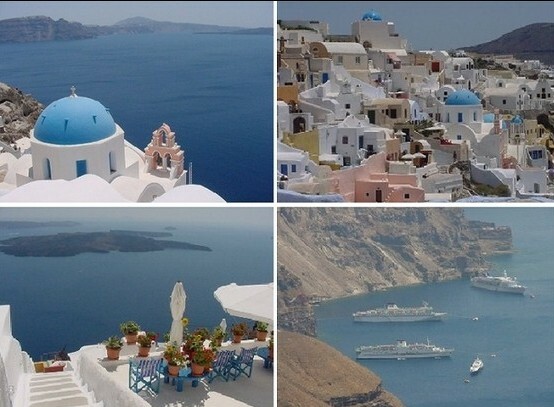 Modeled on Shakespeare & Company, the English-language bookstore in Paris, Atlantis Books is willing to create a haven for booklovers in one of the most beautiful places in the Mediterranean. Rows of bookshelves, built by the staff themselves, are loaded with novels, poetry, short-story collections and philosophy tomes. With the shop getting international praise, it is becoming a landmark. To spend afternoons in the shop's cool quarters with jazz on the stereo is a great enjoyment, no matter you buy books or not.